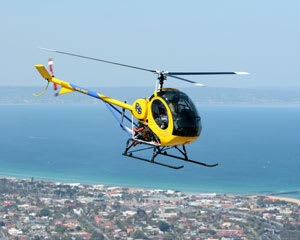 Learn To Fly With Flying Lessons That Excel At Adrenaline! 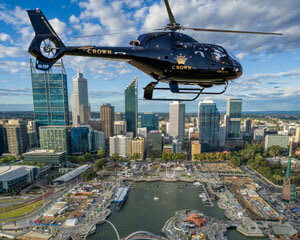 If you’ve ever yearned to control the airways in your state-of-the-art aircraft of choice, you can reach a new high. Learning to fly in record time is a given at Adrenaline. Budding commercial pilots and even first-timer fliers will thrill to the exclusive offers, special deals and ultimately affordability of clocking up valuable sky time. 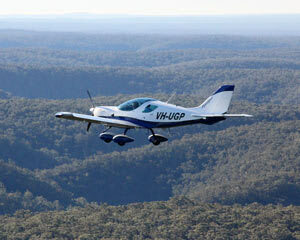 The high ground is the lowdown in the exciting range of flying lessons with private pilots. They also make a great gift idea as all flying packages are offered Australia wide with professional instructors of the highest calibre at Adrenaline. 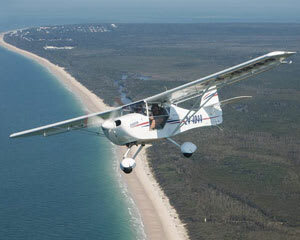 What is the most popular flying lesson? 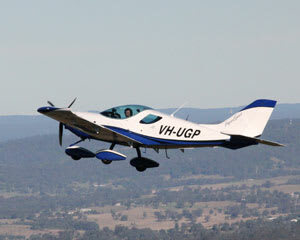 The Learn to Fly, 30 Minutes Pilot Training – Sydney is a best seller in its thrill levels and value for money as a popular introductory flight session. Gain a taste of real-time piloting in this high-intensity, expertly controlled experience. You’ll take to the skies and learn the basics of flying a modern training-specific aircraft with a professional instructor who is also a tail-wheel specialist. Following this theoretical and practical learn-to-fly experience, a thorough debrief takes place after coming in to land. 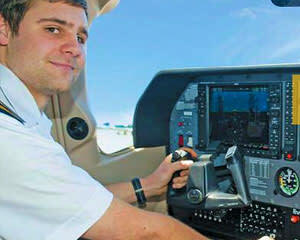 Flight times can also be logged towards your professional pilot licence. Where is the most scenic space to experience a flying lesson? Adrenaline offers learn to fly lessons at every dream destination throughout Australia, from Sydney, Melbourne and Hobart to Ballina, the Gold Coast and Sunshine Coast, even further afield in Perth. But for the ultimate in natural scenic value, it’s impossible to top the Helicopter 20-Minute Learn to Fly, Flying Lesson – Whitsundays on offer at Adrenaline. You’ll experience the thrill of piloting your own helicopter, departing Airlie Beach, and skirting up and away over the spectacular Whitsunday Islands. 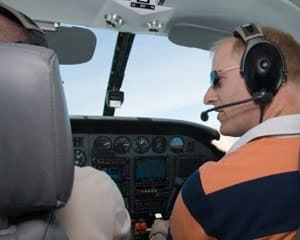 This unforgettable learn-to-fly exercise comprises 60 minutes that includes a debriefing session, professional instruction and 20 minutes of your own aircraft piloting time. What should I know before my flying lesson experience? Pilots in the making can be aged from a minimum 12 years of age, but if the student flier is between 12 and 18 years old, written consent from a parent or legal guardian will be required on the day. Please note that there are weight and height restrictions for every learn-to-fly event on offer at Adrenaline. These maximums can vary, according to the type and size of aircraft and at the discretion of the tour operators. What is included in the flying lesson experience? 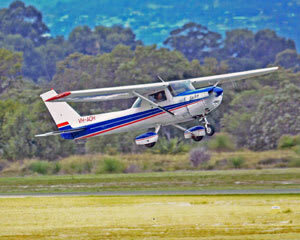 Your professional flying lesson in a Citabria tail-wheel aircraft includes learning the basics of ‘stick and rudder’ and ‘power and attitudes’ techniques, which are exempt from traditional nose-wheel aircraft and also the cornerstone of professional piloting skills. You’ll be taking control in the air for 98% of your flight experience. Full use of all equipment, professional pre and post-training is also included in the package cost. The spectacular scenery at your command while flying high is an added bonus of priceless value. 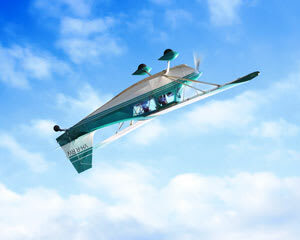 Who would appreciate a flying lesson as a gift? Any top gun, dependent on acceptable age, who harbours commercial or recreational piloting aspirations, would thrill to the gift of a flying lesson. There is an exciting range with special offers available online at Adrenaline. 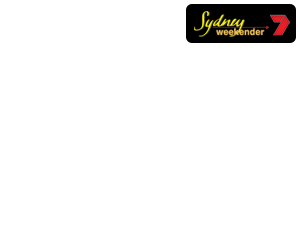 You could also order an Adrenaline gift vouchers that can used to redeem Learn To Fly packages and any other of the 2500-plus land, water and sky-bound experiences on offer throughout Australia.